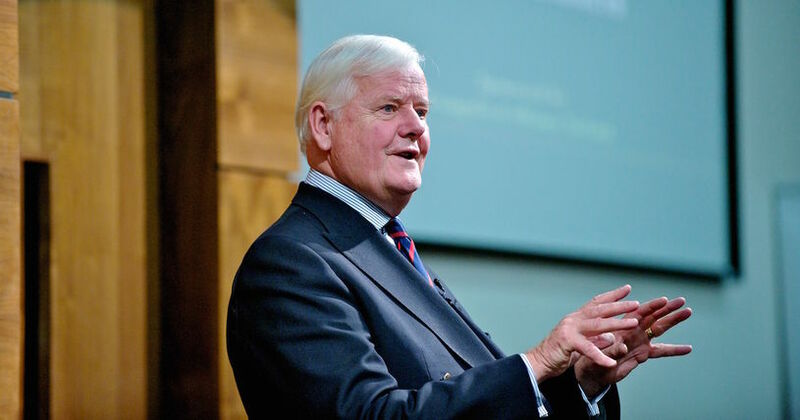 This week on the podcast, we talk with author and the social critic Os Guinness about the challenges—and opportunities—facing Christians in the 21-century, digital world. Jesse introduces a groundbreaking new game (called Shark Tank Rejects). We discuss open marriages, weird Fresh Prince of Bel-Air mashups, basketball legend Michael Jordan and much, much more. WHAT ARE YOU WORST PUBLIC FOOT-IN-MOUTH STORIES?